As the Middle East retail scene continues to flourish, it is Qatar – with its rapid pace of economic growth, great levels of investment in infrastructure and the highest GDP in the world per capita – that is seeing an influx of new store openings from the key players of the retail world. 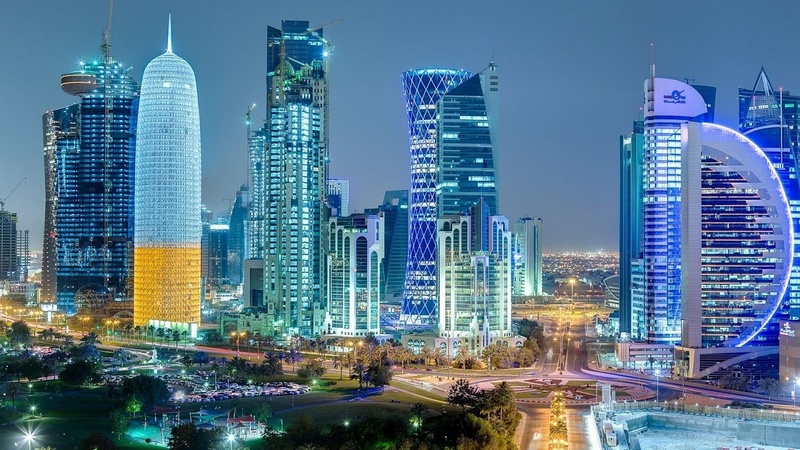 Consumers in Qatar are considered to have one of the highest levels of disposable income in the world, and with the population set to top three million by 2018, court & spark consulting is seeing a plethora of roles opening up in retail. Using the booming market to strengthen their international footprint, brands are flocking to the country to take advantage of the buoyant retail development activity which is now the second largest construction market, after residential development. With over a dozen operational malls currently, and another 27 planned for the end of 2015, candidates looking to relocate to the region can consider a wealth of attractive career opportunities. Of course, making an international move can be considered risky. Not only do you need to be prepared to embrace a whole new way of life, often away from family and friends, but you also need to ensure that, particularly in the case of new developments, the role you travel for is sustainable – and this is another area where Qatar is triumphing. Because of its rapid development plans, the country has released the Qatar National Vision 2030 document – which among other things, outlines its aims of being an advanced society capable of sustaining its development and providing a high standard of living for all of its people. If you like the sound of working internationally then we at court & spark consulting can help and are currently recruiting for a role. Get in touch here.